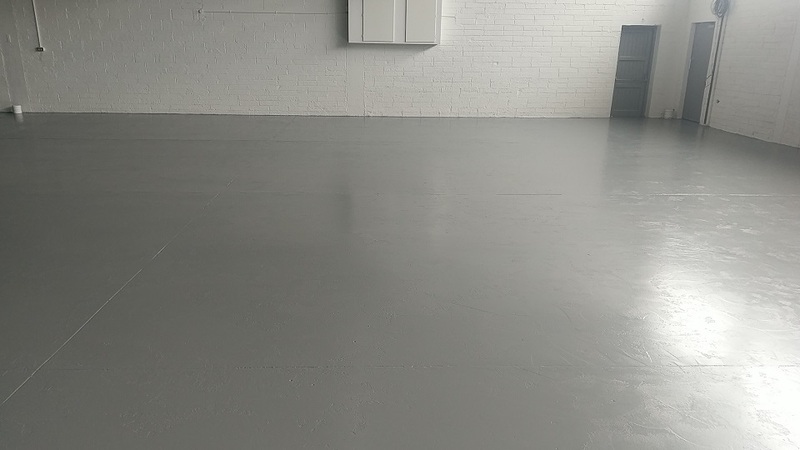 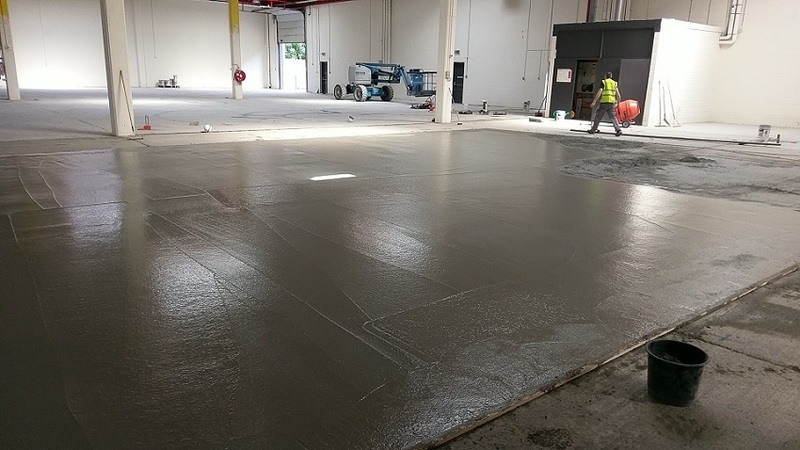 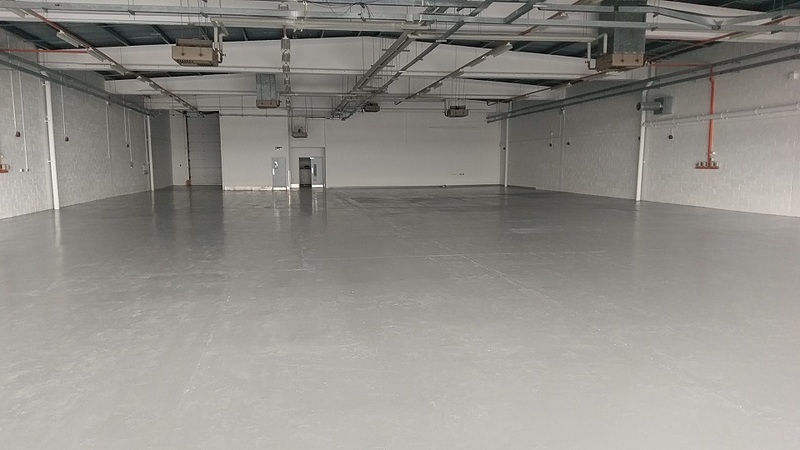 Warehouse refurbishment, to include demolish and reconstruct revised stud layouts, remove existing floor finishes and carry out repairs to existing concrete floor prior to new floor finishes being applied. 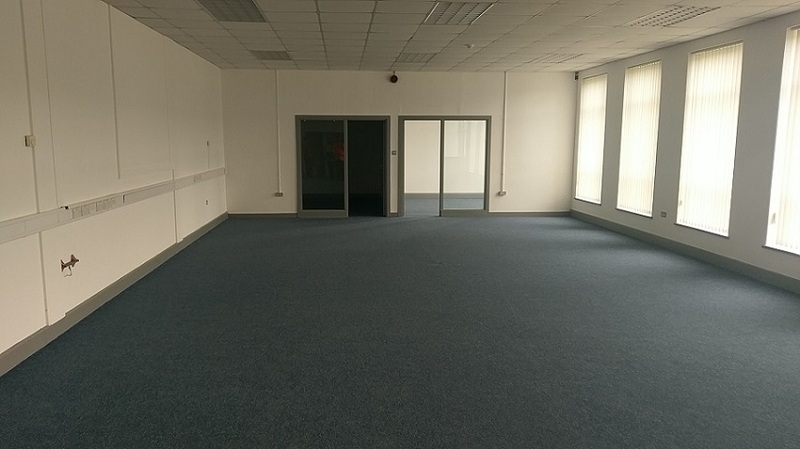 Complete re wire including new burglar and fire alarm systems. 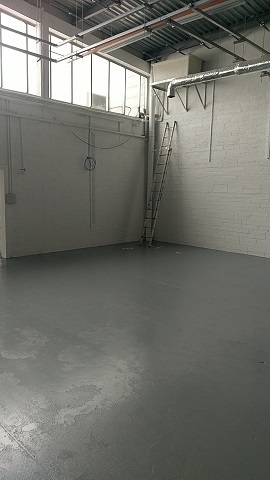 Service and repair existing roller shutter doors, refurbish existing toilet block and install new sanitary ware and postform untis. 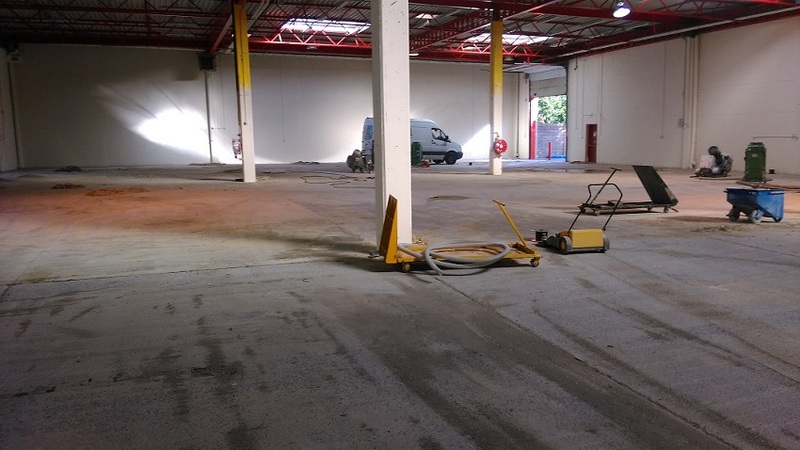 New glass screens, new carpets, repair and clean exisiting windows, clean external facade, remove and re lay external paving driveways and walkways.